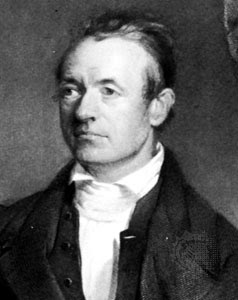 When famed missionary Adoniram Judson (1788-1850) came home to New England in 1845-46 after many years spent in pioneer labors Burma, he found to his surprise that he was a celebrity in American Christian circles with numerous invitations to speak and preach. His audiences, however, were often disappointed in Judson. They wanted to hear exotic tales from the strange land of the East, but Judson generally preached the same gospel messages he proclaimed in Burma. Pastor Riddle, my pastor here at Wilderness Road Baptist Assembly has told us about you. My family and I are praying for you and your church, and your site has been added to the links located at www.BigBridgeACross.wordpress.com . We also look forward to meeting you at a later date, brother, when the opportunity presents itself! Keep up the good work!